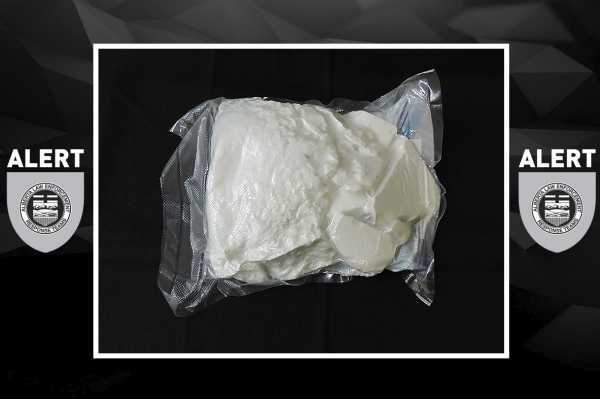 Fort McMurray, Alberta – A kilogram of cocaine was seized by ALERT following a traffic stop on Highway 63. Two people from Edmonton were arrested. ALERT Fort McMurray’s organized crime and gang team, with the assistance of Edmonton Police Service and Spruce Grove RCMP, made the seizure on January 15, 2019. The vehicle departed the Edmonton area and a planned vehicle stop was conducted on Highway 63 after investigators received information about suspected drug trafficking activity. The cocaine seized has an estimated street value of $100,000. Harley Perrow, a 34-year-old man, and Melissa Stickles, a 31-year-old woman, were each charged with drug trafficking and possession for the purpose of trafficking.